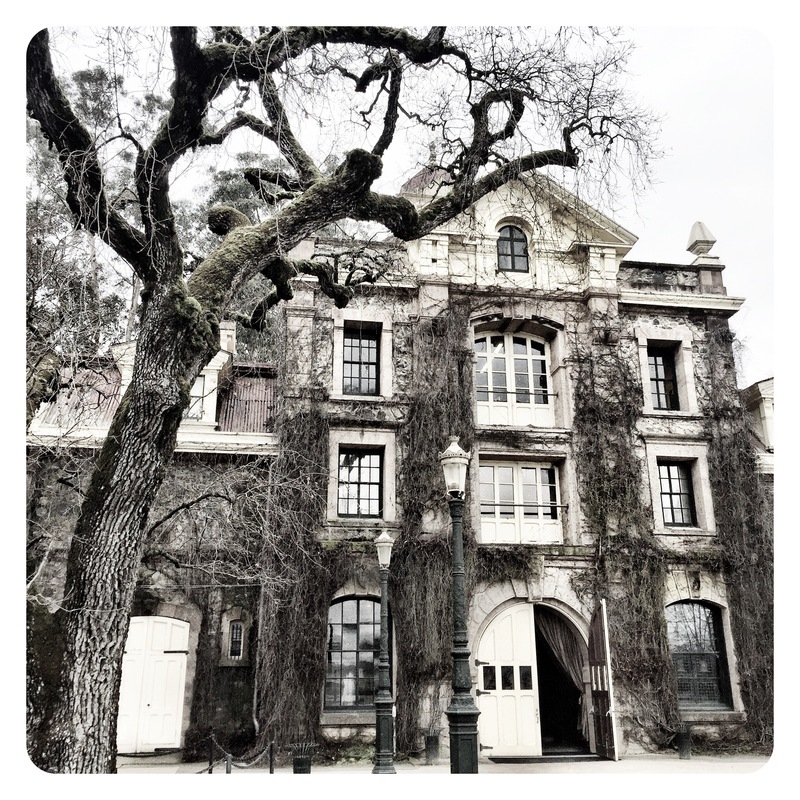 A big day of tasting on day 4 of our epic California trip, started at the iconic Francis Ford Coppola estate of Inglenook and ended with a tasting and dinner at another iconic estate, Silver Oak Winery in Napa Valley. 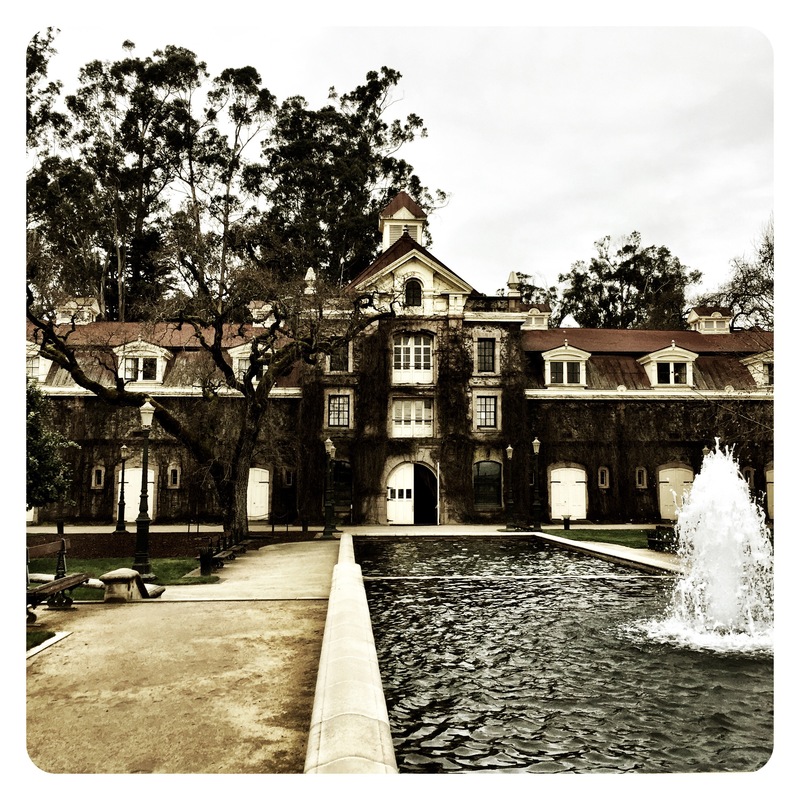 Film director Francis Ford Coppola has lived at the estate since the early 70s, raising his family there, slowly piecing the Inglenook entity back together again and restoring it to its former historic glory. 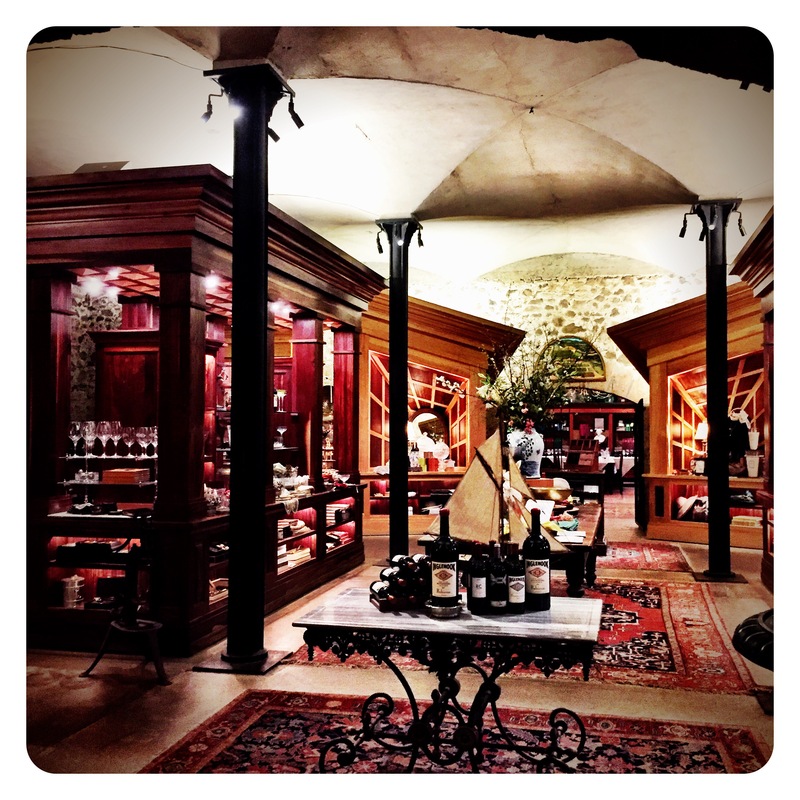 Head of winemaking is the famous Philippe Bascule, who was chief winemaker at Chateau Margaux for several decades. 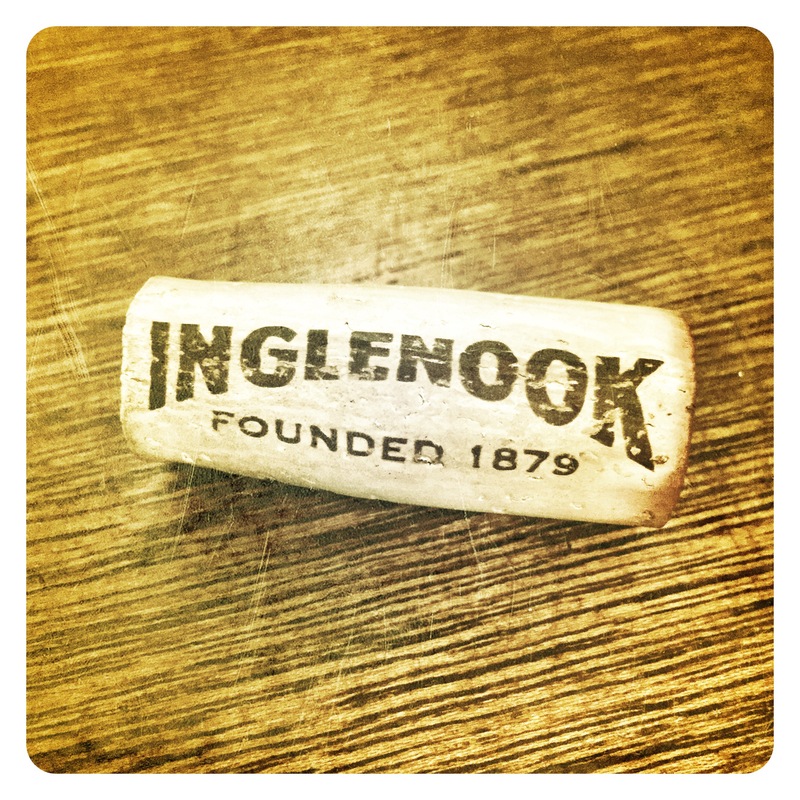 Philippe’s first vine to bottle vintage at Inglenook was the 2012 vintage. But with the sad demise of Chateau Margaux’s Paul Pontallier on the 28th March 2016 at just 59, it was fully expected that the call would come from the Mentzelopoulos family to recall Philippe back to Bordeaux to take up the wine making responsibilities at Margaux again. So Philippe will remain the de facto head wine maker with Chris Phelps acting as the full time man on the ground overseeing future Inglenook production on a day to day basis. 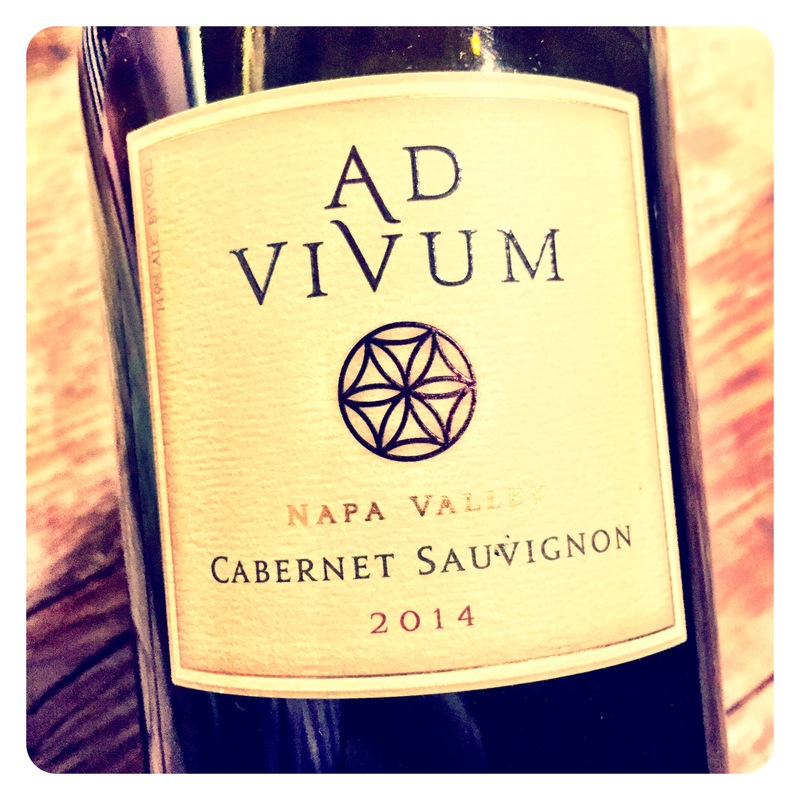 Chris made over 10 vintages of Dominus back in the day and now also produces a small amount of super premium Napa Cabernet on the side under the Ad Vinum label from fruit from the “Sleeping Lady Vineyard” in Yountville. 13.8 Abv,. Beautifully fragrant and classical nose with sweet tobacco, chocolate mocha spice, espresso, buttered brown toast, and sweet leafy cedar nuances. 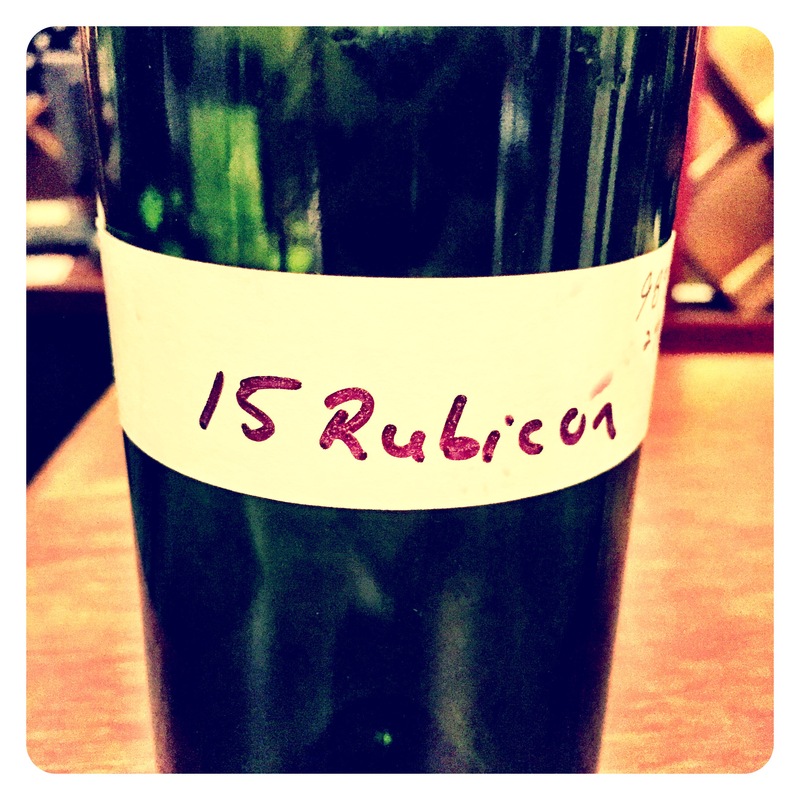 Unusually, the Rubicon 2013 is 100% Cabernet Sauvignon, but certainly does not lack any complexity. 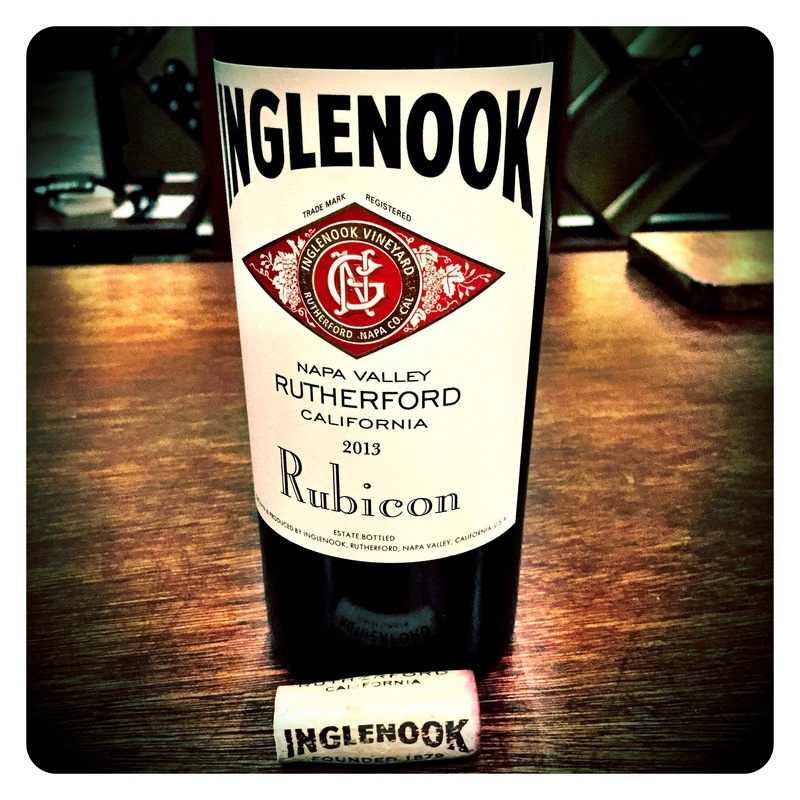 Very precise, elegant and focused, this wine oozes class and finesse. 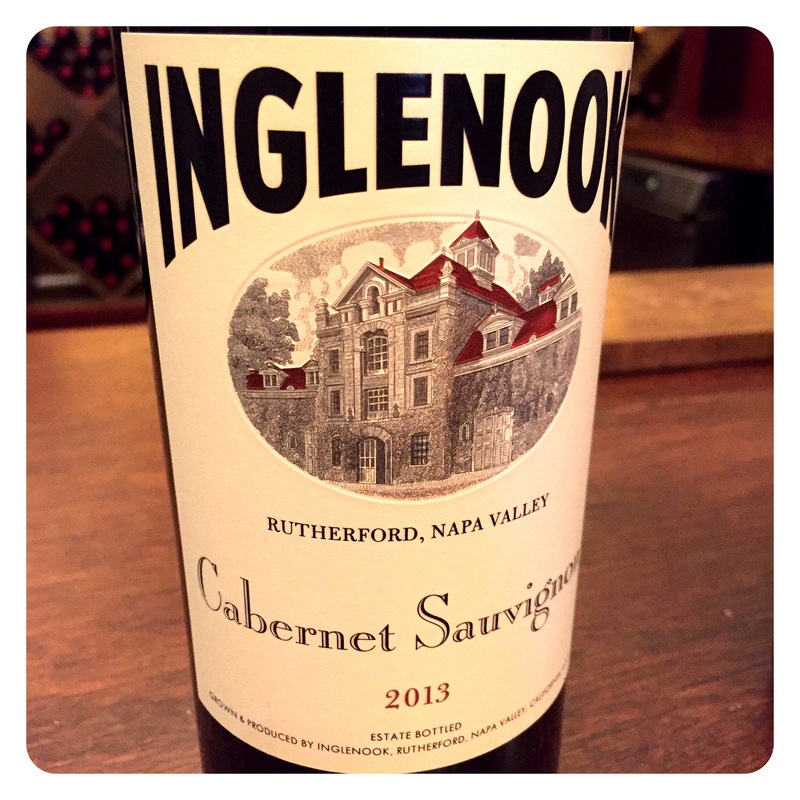 Texturally seamless, this wine has Bordeaux in its roots, with intense black berry fruit framed by fresh, vibrant acids. Very fine breadth as well as depth, this is definitely a wine for cellaring. 14.2 Abv,. Rich, lush and very intense, the nose is powerful and extrovert, with layers of vanilla pod spice, sweet blueberry, black cherry, kirsch and fleshy black black currant pastille. Tannins are sweet and round and finely balanced. A beautiful work in progress, there is more immediacy and overt generous fruit than the 2013. The finish is very salty and spicy with black liquorice length. Superb! Very taught, broody and restrained, you need to coax the black, spicy graphite fruit out the glass. Subtle cedary, spicy dusty chalk notes create a very classical feel. Touches of dark chocolate and black berries linger on a very harmonious palate where the acids are soft and incredibly integrated. Slightly shy now, this wine shows great potential.